RCN Northern Ireland is discussing ‘next steps’ with members after the Department of Health failed to consult unions over its new pay offer. The union backlash follows a recent multi-union ballot that indicated 92-98% of members, including RCN Northern Ireland nurses, want a formal vote on industrial action if no pay agreement is reached. Along with five other health unions, the college has been in discussion with the Department of Health Northern Ireland (DHNI) for months over a pay award for 2018-19. But, late last month, DHNI officials went direct to the public with their pay proposal. 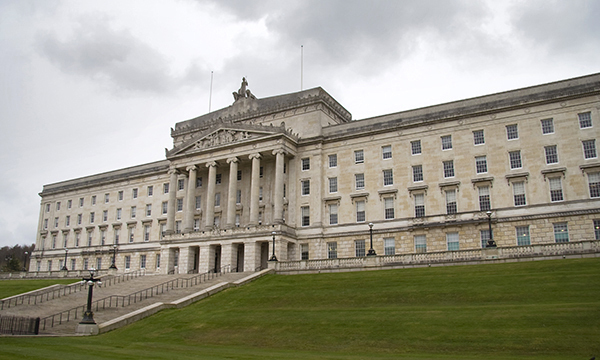 Pay negotiations have lagged behind the rest of the UK because the Stormont government has been suspended for almost two years. The DHNI proposal offers around 70% of staff a minimum 3% uplift on current pay scales for 2018-19, which would be backdated to 1 April 2018. The remaining 30% would receive increases of between 1.5%-2.49% as well as pay progression increases, if eligible. The deal would boost starting salaries across all bands, with the entry point for newly qualified nurses increasing by 4% to £22,795. But RCN Northern Ireland is unimpressed, saying the offer ‘does not meet the expectations of our members’. Among its criticisms is the proportion of members whose pay rise would be below inflation.